Despite an all-screen tease that Lenovo has been insinuating all this while, the smartphone ends up having a notched display like a number of other several smartphones. 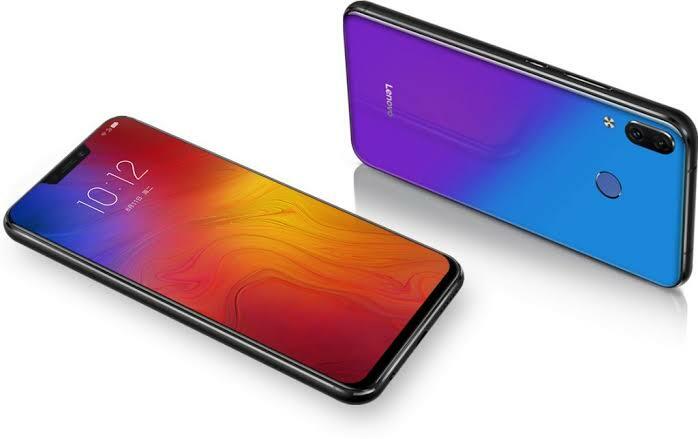 The Lenovo Z5 is a midrange smartphone and appears to have a quite nice setup and an interesting design. 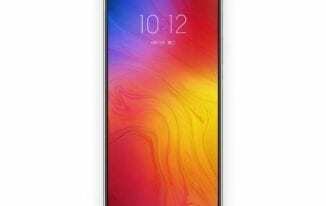 Poised to go against the likes of the Xiaomi Mi 8 and Asus Zenfone 5, the smartphone has a nice design and boast of up to 90% screen to body ratio according to Lenovo. To get more information on the smartphone, continue reading as we analyze what the smartphone does and does not offer. Moving to the display which was mentioned earlier was being hyped to be more of the surface than it actually is, it features a notch and little bezel at the bottom. Relying on LCD technology, it has a resolution of 2246 x 1080 pixels and a pixel density of 402 ppi. sized at 6.2-inch the smartphone display is big enough for gaming and has an impressive visibility in the sun. 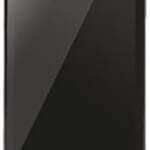 Looking at an average mid-range smartphone which does not have a juggernaut battery just like the Lenovo Z5 which features a 3, 300mAh battery that is good for just about a day of not too intensive usage. On the charging menu, the smartphone has a USB Type-C port and fast charge capability to top up battery power in no time. Photo-wise, the Lenovo Z5 has a normal two to one camera from back to front with mid-grade sensors that should meet up, to an extent with your snapping needs. Arranged vertically at the top left corner, the smartphone has a 16MP and 8MP camera with dual LED flash just below while the notch at the front is home to an 8MP camera. In continuance, the smartphone runs a mid-range chipset which has eight cores and should handle day to day task without any issues. There’s a Qualcomm SDM636 Snapdragon 636 processor and a fairly powerful Adreno 509 GPU handling gaming and other graphics associated issues. The remaining of the bulk includes 6GB RAM and a nice 64GB or a beefier 128GB option both with no support for expansion. In today’s world of smartphones, this is a nice hardware here for you to enjoy usage of the device. Although not the latest version, it runs the Android 8.0 Oreo and ZUI 4.0 too. Availability is not all over yet, however, the smartphone should be available for about 60, 00 Naira depending on the deal and your location.